Praxeology is the science of human action. It is important to libertarians because libertarianism is concerned with human behavior, specifically the way that individuals interact. Praxeology provides the scientific framework within which the things that people do can be evaluated from both an ethical and economic perspective. 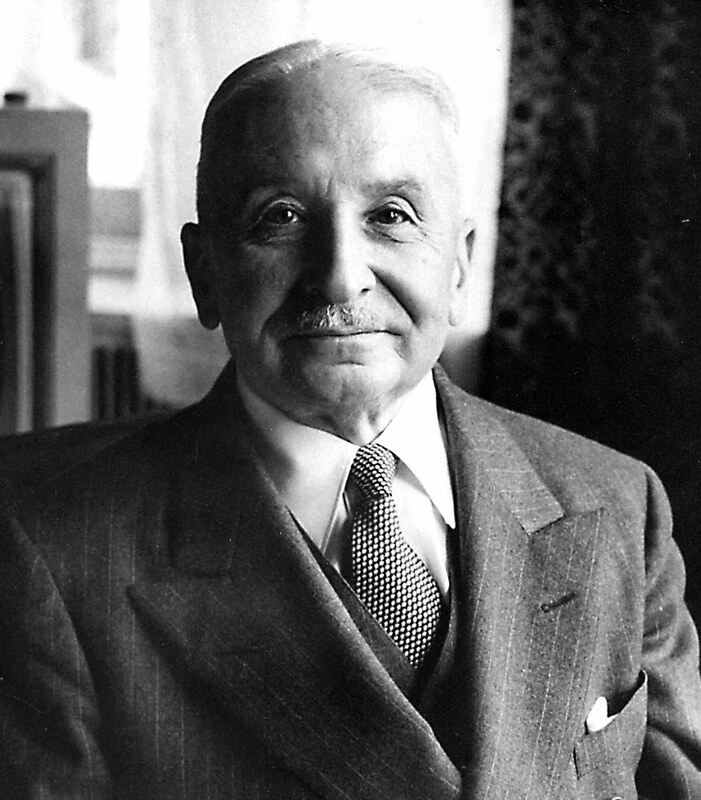 Praxeology was first fully formulated in Ludwig von Mises’ book Human Action. This book covers the epistemological prerequisites for understanding human action, explains praxeology in great detail, and then goes on to derive economics from praxeological foundations. For a video introduction to praxeology, consider watching the excellent PraxGirl video series.